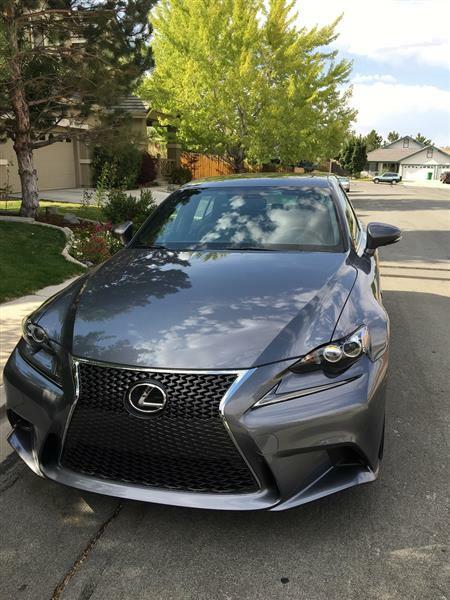 Why do you need to take over a Lexus Lease with Quitalease.com? 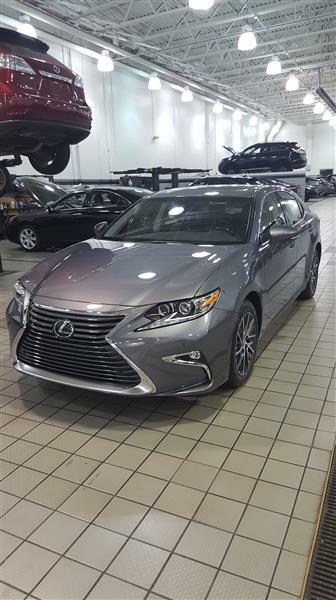 Experiencing the Lexus luxury doesn’t necessarily need to break the bank. 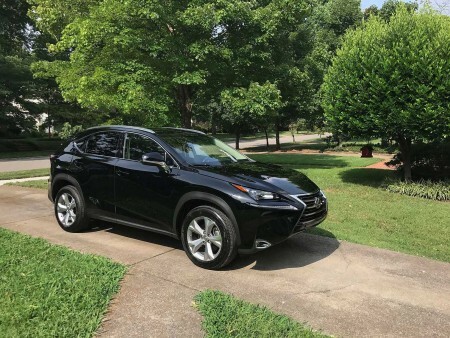 Quitalease.com offers a unique platform where you can find Lexus lease deals ready to be taken over by you. Even the cheapest Lexus could cost you thousands of dollars but you don’t have to worry about that. With a lease assumption, you can drive your favorite Lexus with utmost affordability. One place where lease assumption totally rips off a new lease is the various options for negotiation with the lessee. You can not only negotiate for the down payment but can also encourage the seller to cover the transfer fee. In many cases, the lease sellers also offer cash incentives to make the deal more lucrative. And not just the assuming individual but the lease sellers also benefit from the lease transfer. This saves them the early-termination fees and other charges that they are required to pay to get out of a car lease. What are you waiting for? 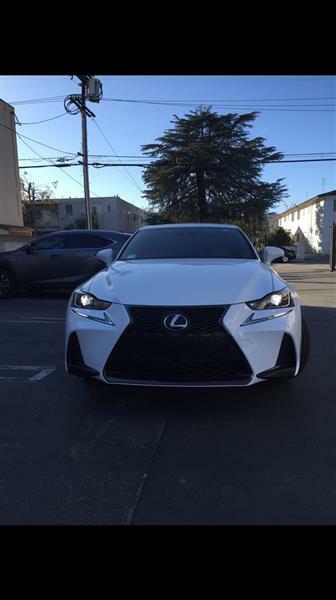 Browse all Lexus lease deals on Quitalease.com and get the chance to drive your favorite car before anyone else.